Quality hydraulic hoses are an essential part of any vehicle/equipment system. 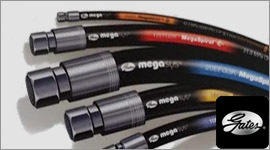 Our custom hydraulic hoses provide the ultimate fluid conveyance system. We offer a wide range of pressure ranges, abrasion resistance and all our hoses are built with long-lasting high performance applications in mind. Our hydraulic hose service is available seven (7) days a week. We use only the most trusted brand (Gates). Gates have been a leader in hydraulic hoses since 1911. The MegaCrimp couplings that are used offer 500% better corrosion resistance. 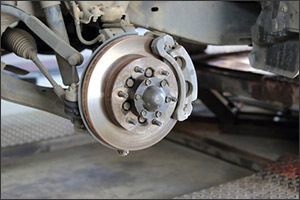 At LaCava Brothers Auto Supply our highly-trained specialists can turn your rotors for you. You should consider this service anytime you are doing a break job. Maintaining a proper battery is essential to vehicle performance. 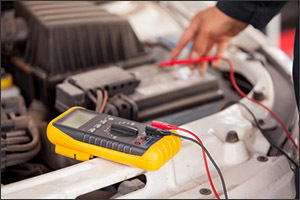 Bring your vehicle/battery into LaCava Brothers Auto Supply and we’ll run tests on your battery. We’ll check for mechanical and safety issues to ensure that it is properly charged and your vehicle runs smoothly. 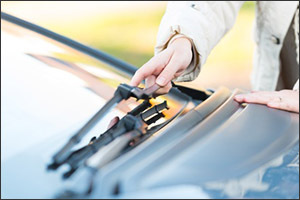 At LaCava Brothers Auto Supply we want your shopping experience to be a memorable one, so with every new pair of wiper blade purchased at our store we will remove your old wiper blades and install the new wiper blades free of charge. It’s our way of saying thank you for putting your trust in LaCava Brothers Auto Supply.